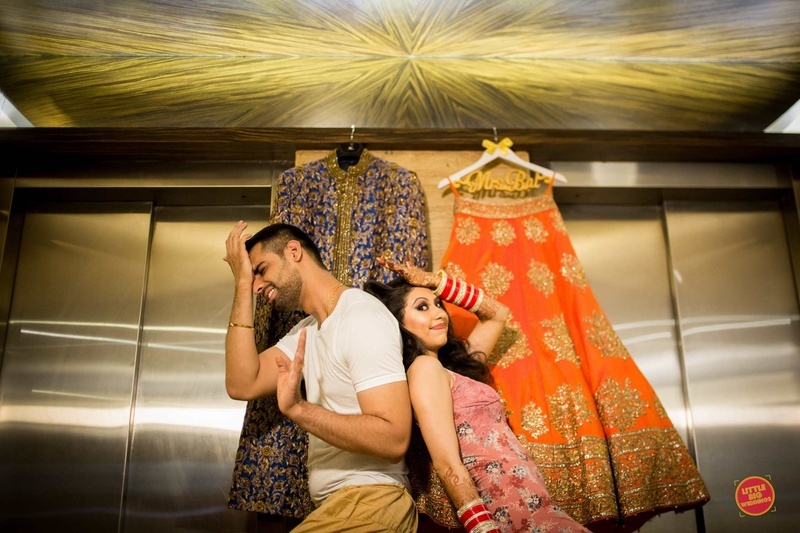 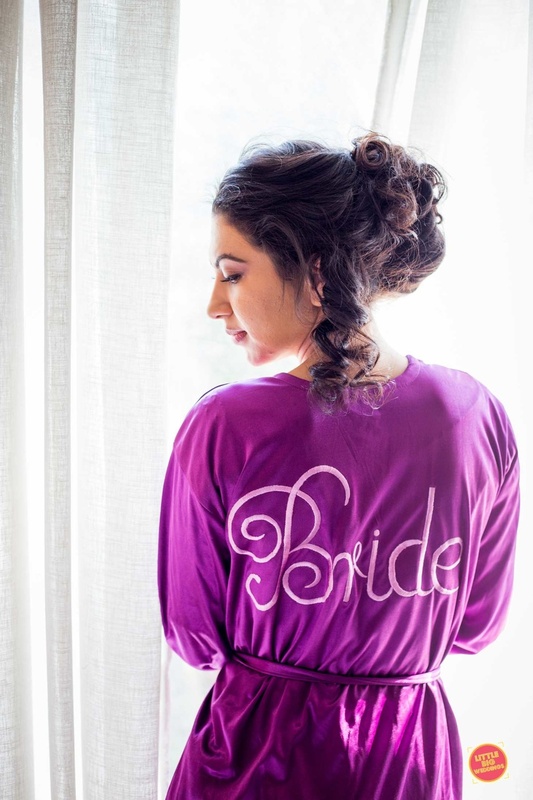 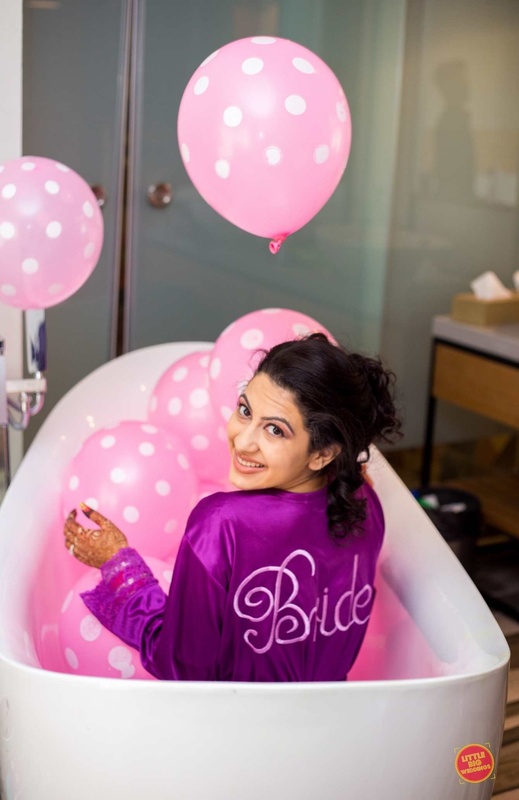 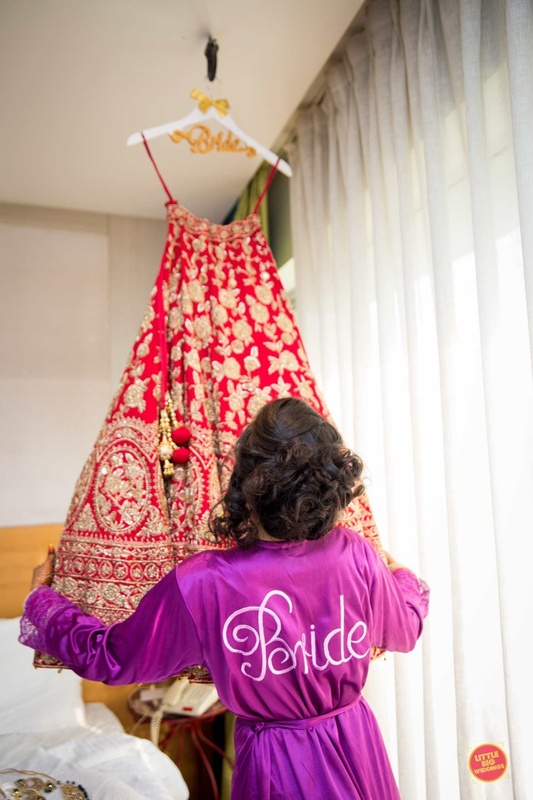 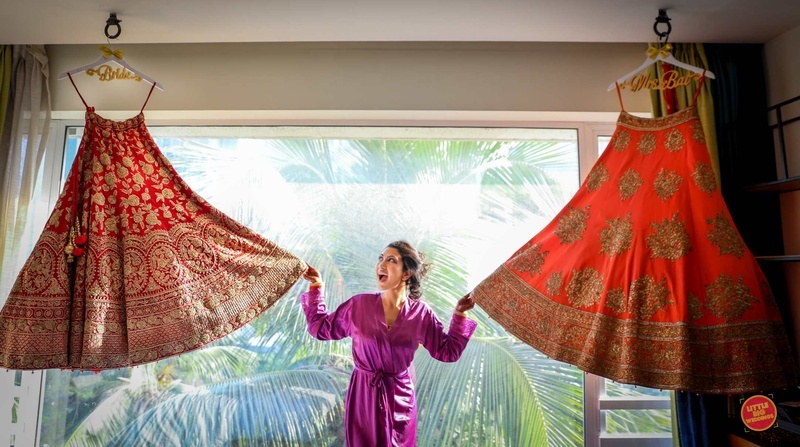 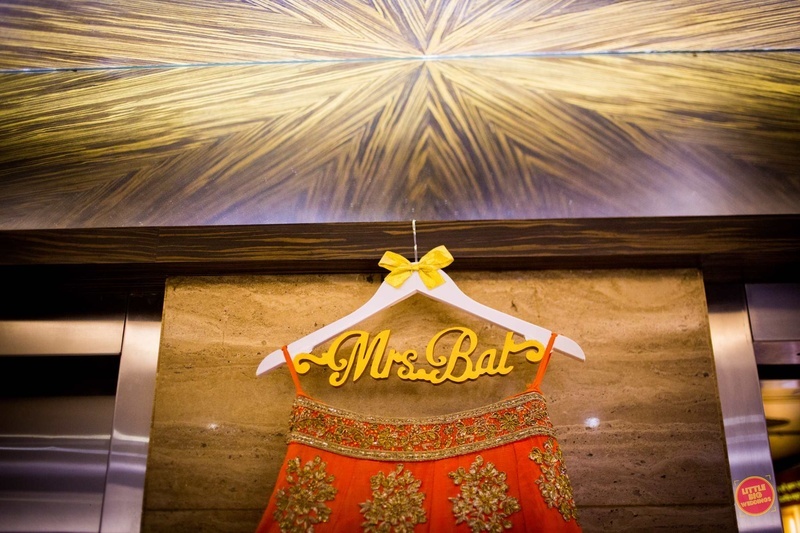 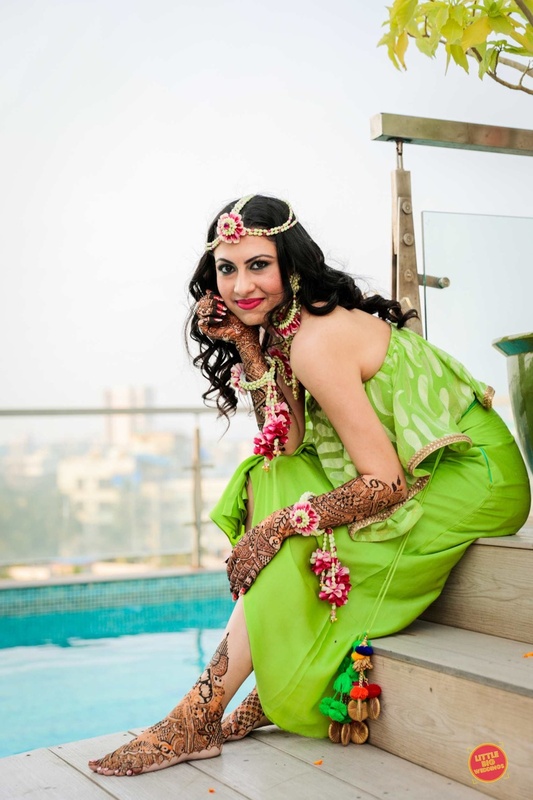 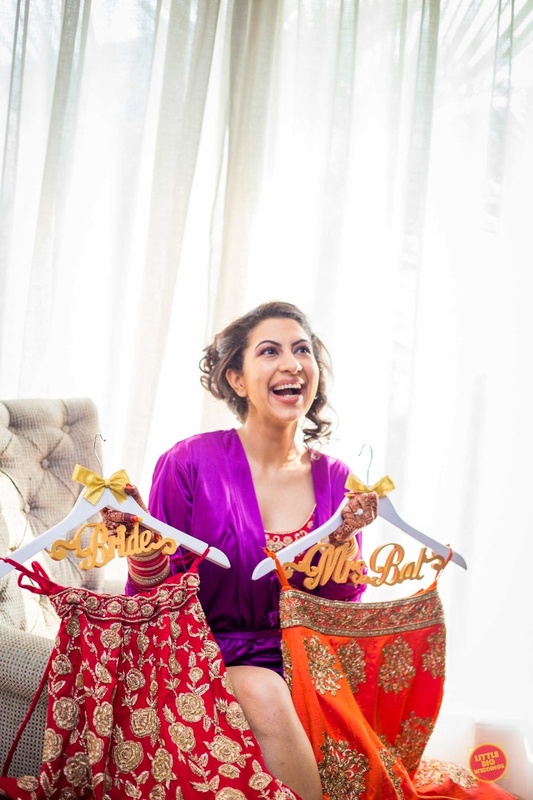 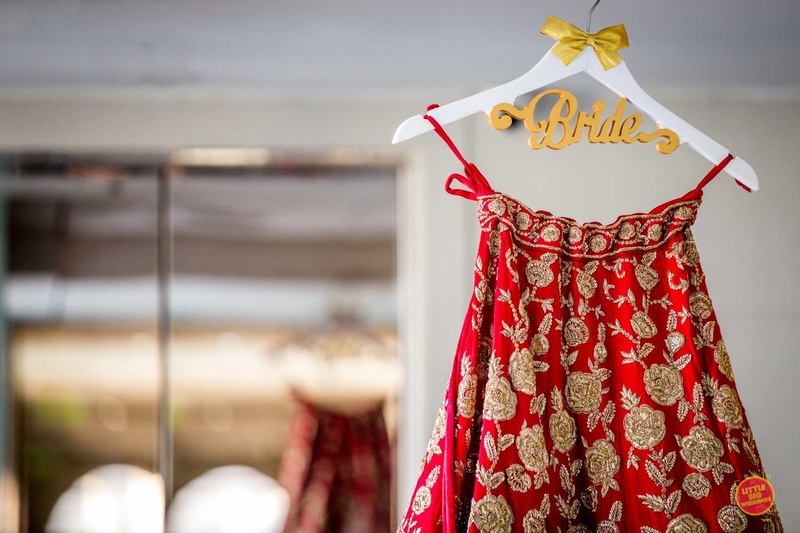 Namrata and Kulwant's lovestruck wedding at Peninsula Grand, Mumbai has left us with all sorts of happy bride ideas! 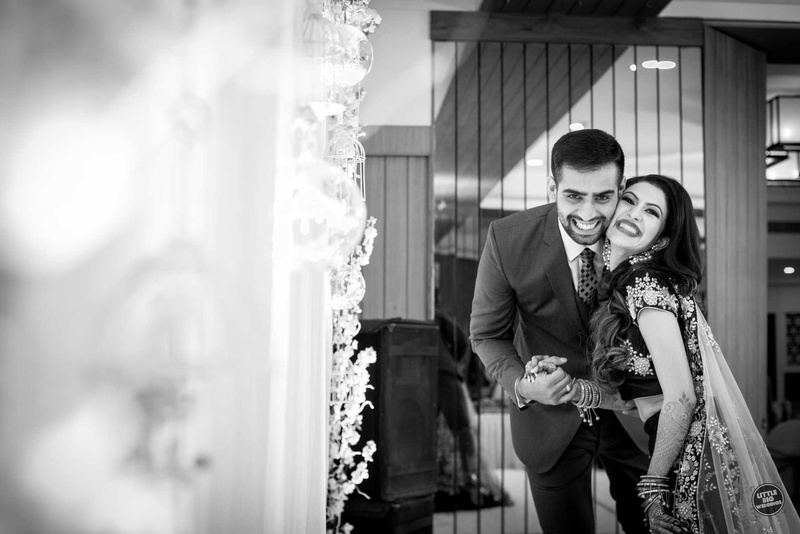 Looking at their pictures and seeing big, wide smiles always rekindles our faith in love. 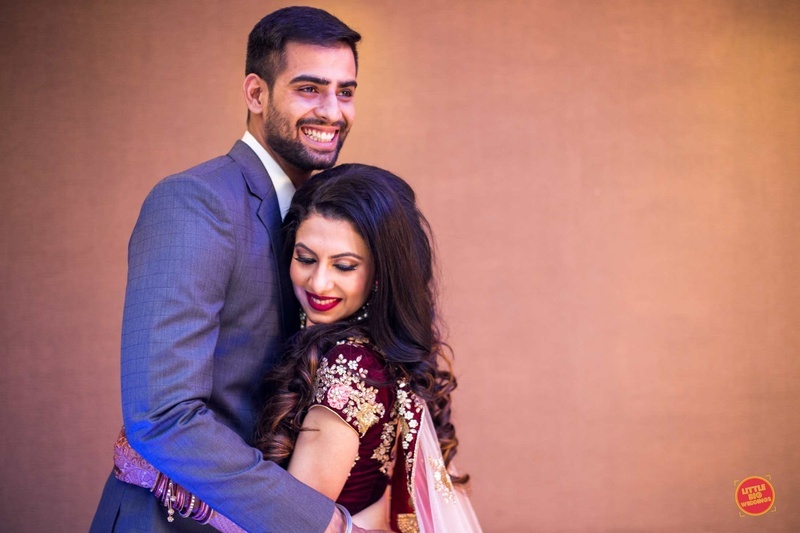 Their lovestory started all the way back when they worked as the flight crew for Qatar Airways (thank you flight gods) and had met on a flight they both happened to be working on. 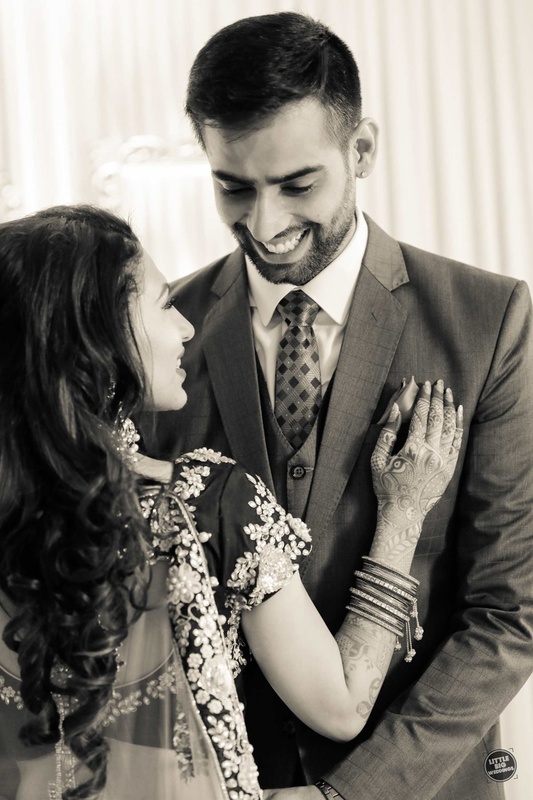 As every successful best man speech story goes, they ended up exchanging numbers and began to date. 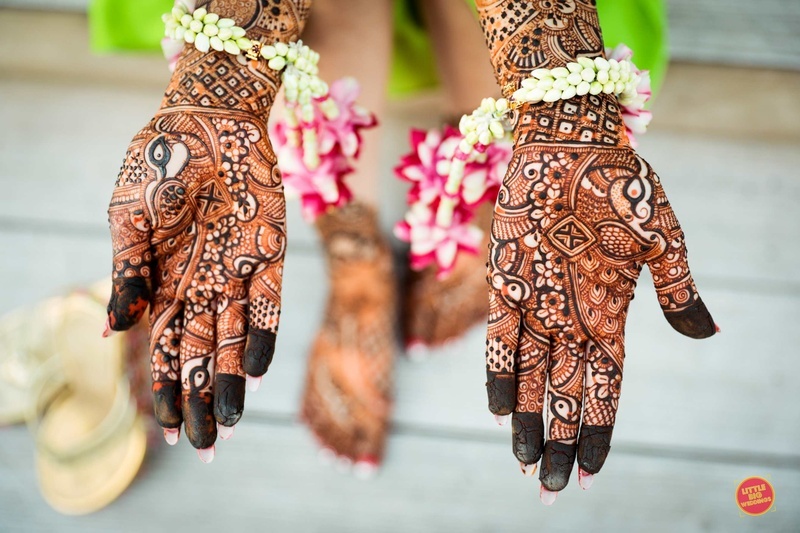 However, work and life intervened and the two lost touch with each other. 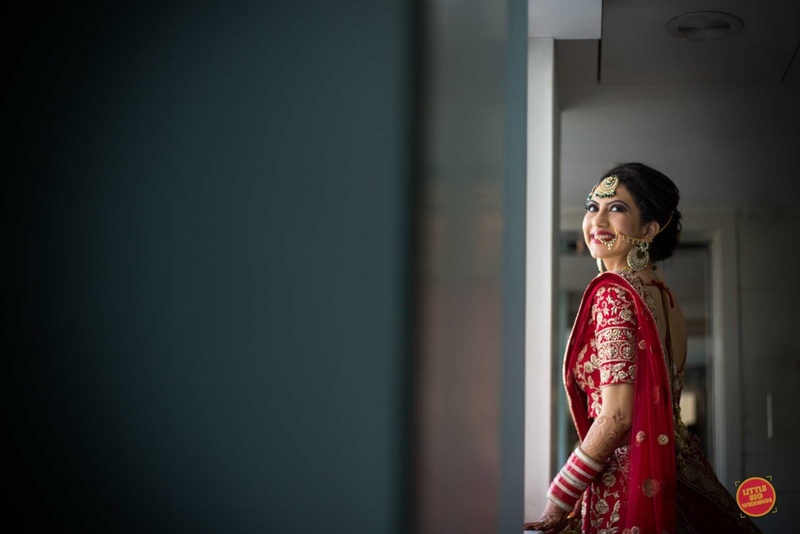 Having lost touch, Namrata had all but let him go, when she spotted him in the city one day, cruising around in a red mustang. 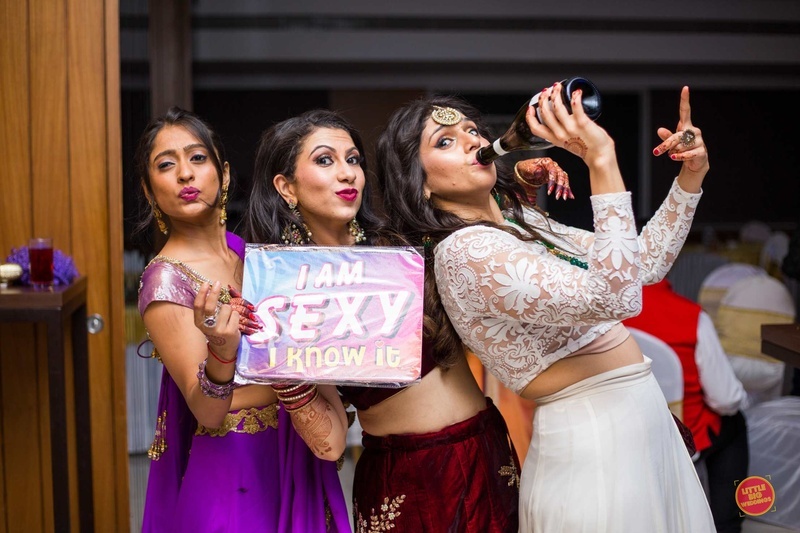 Well, how can a girl say no to that, am i right, ladies? 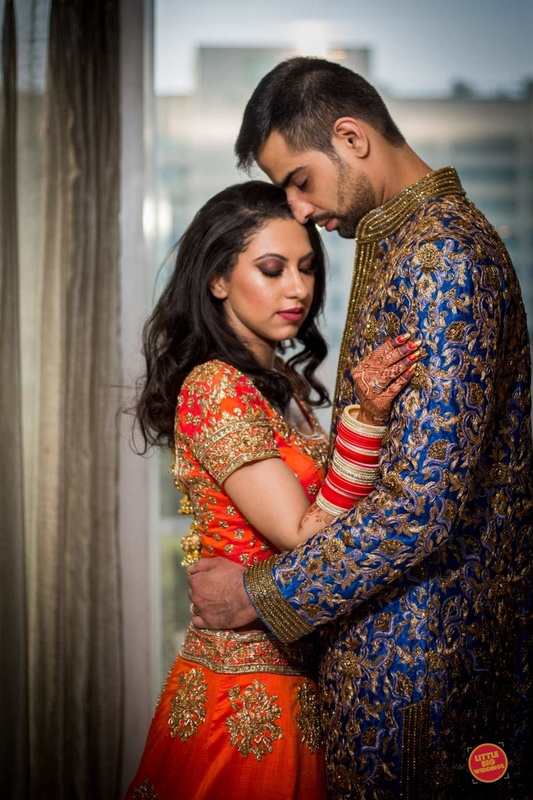 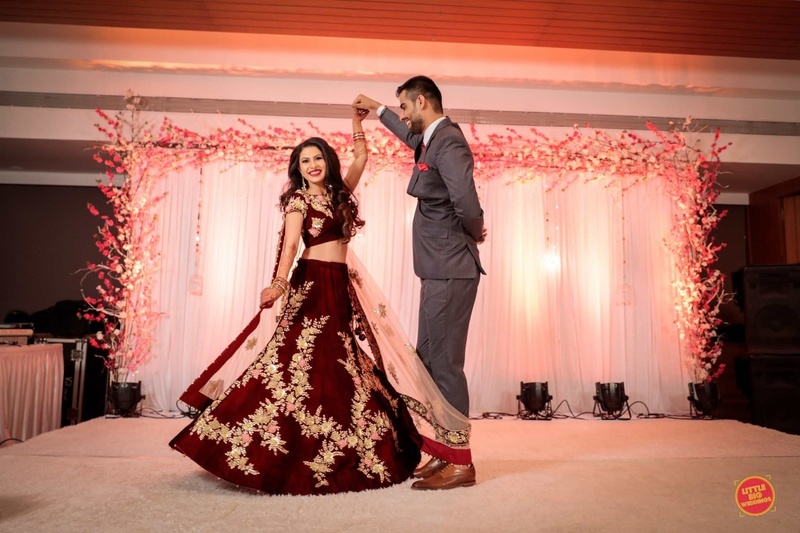 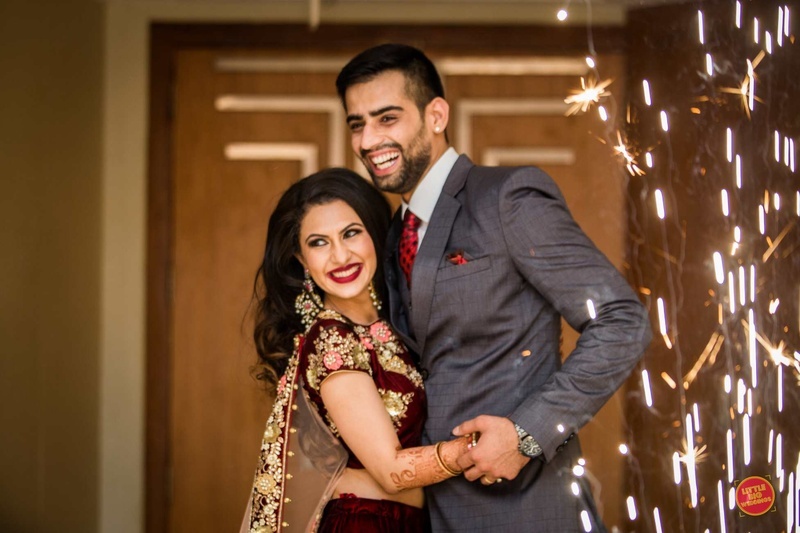 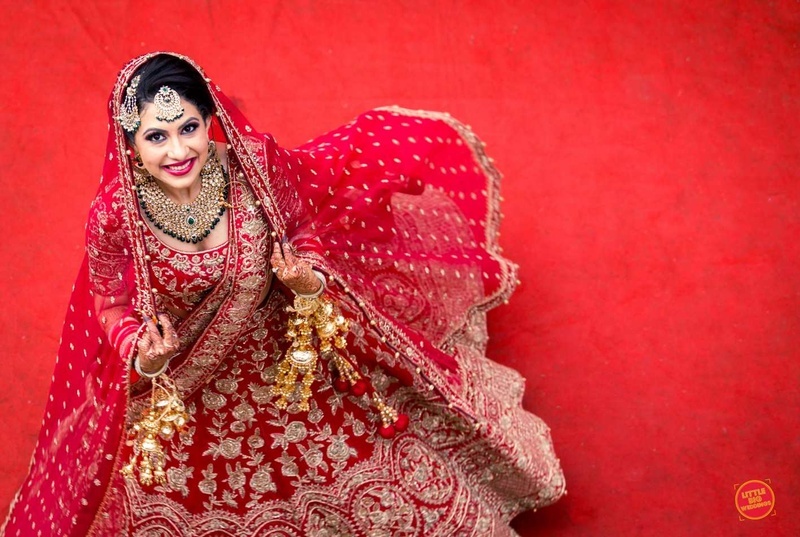 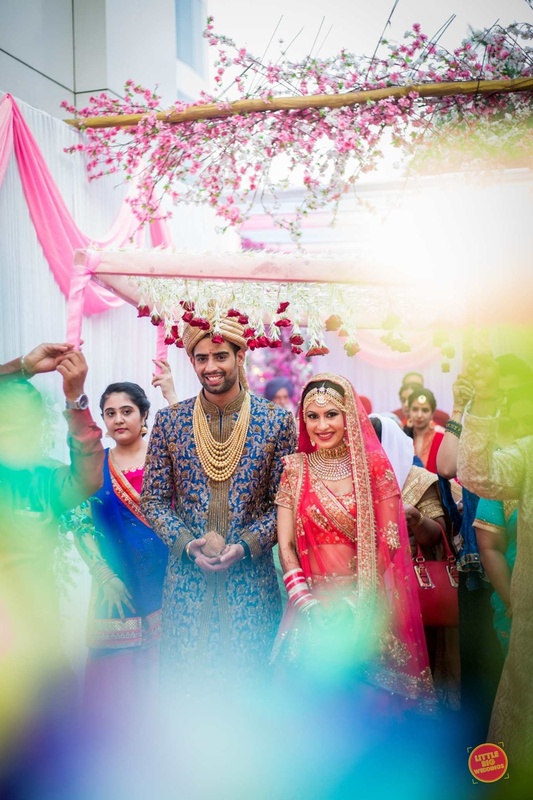 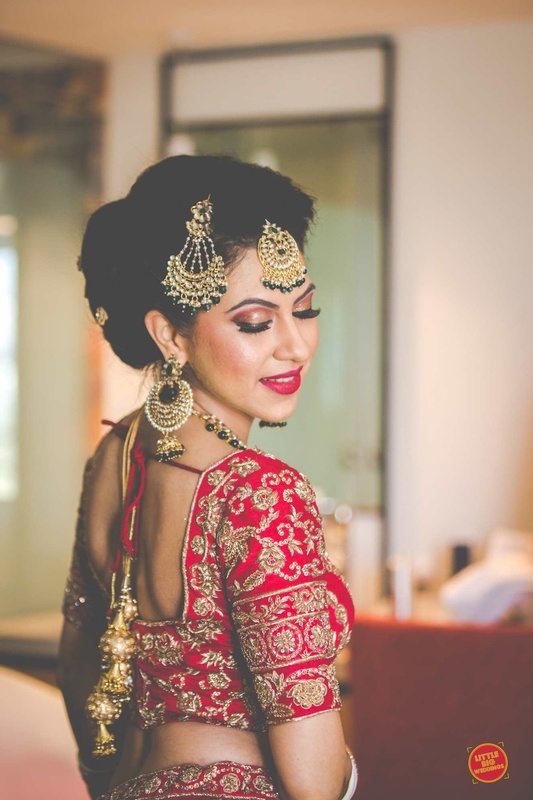 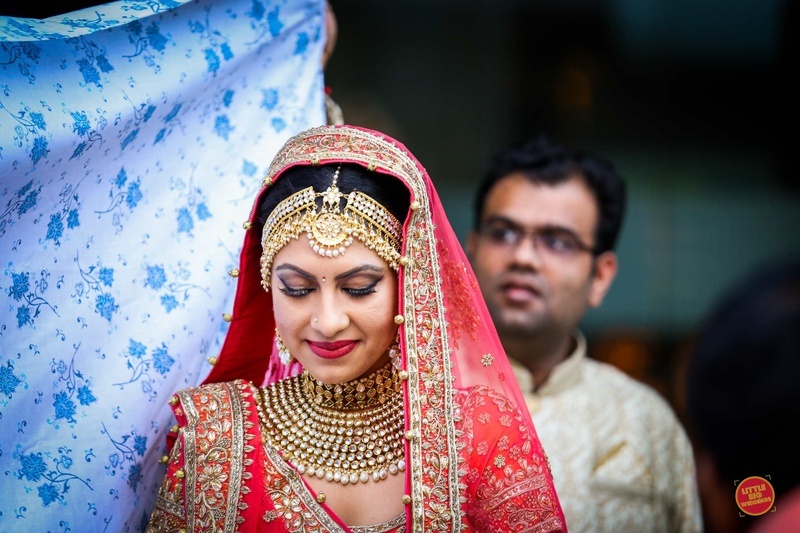 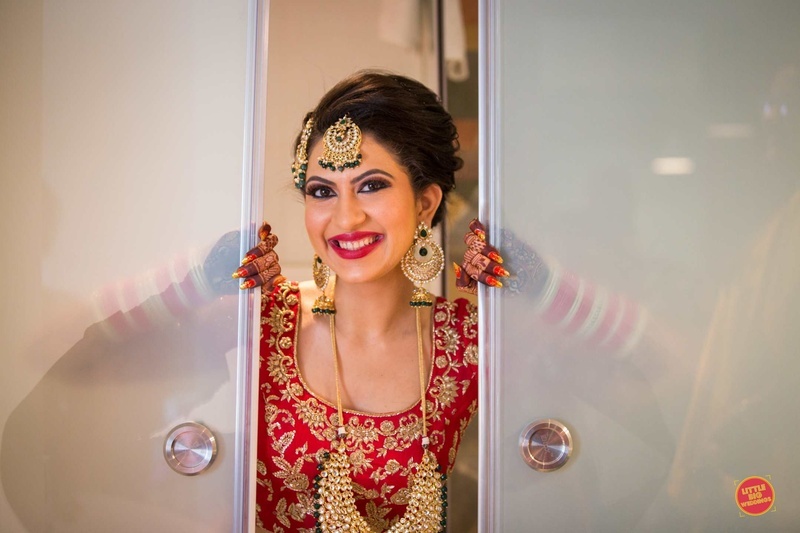 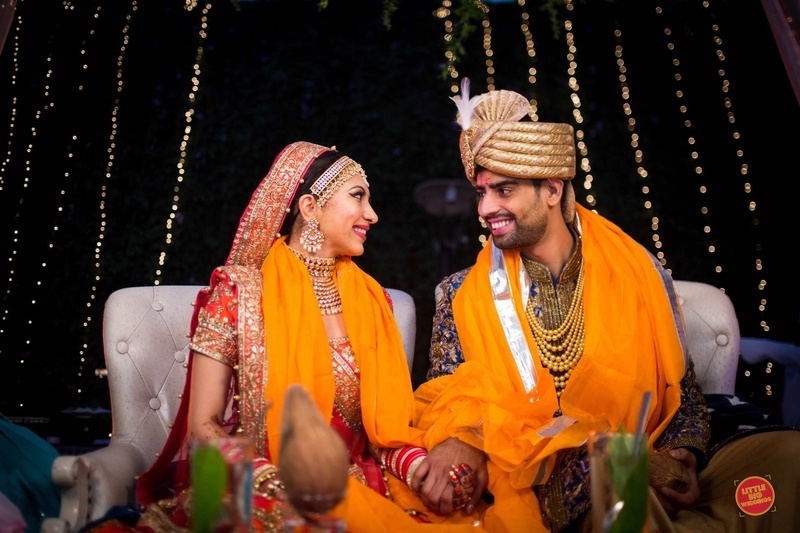 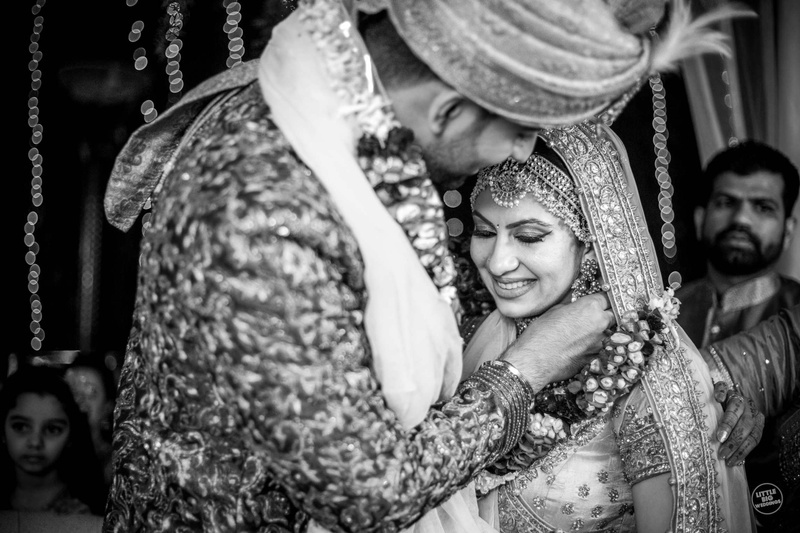 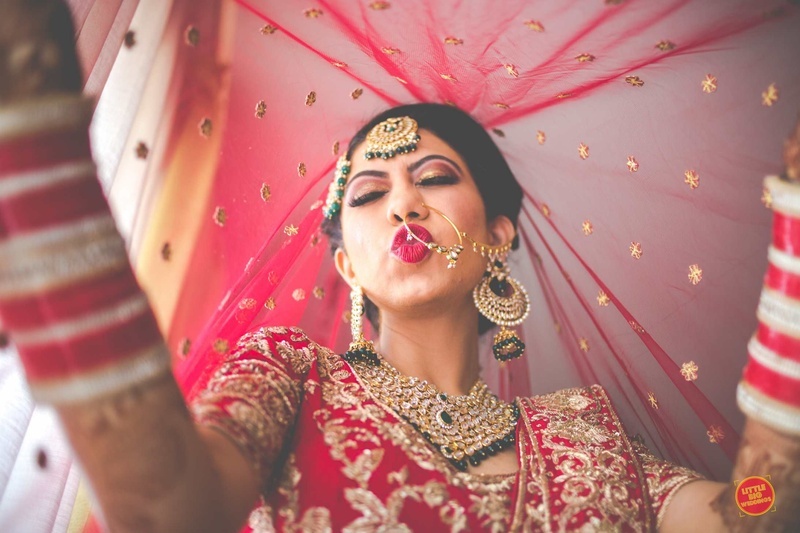 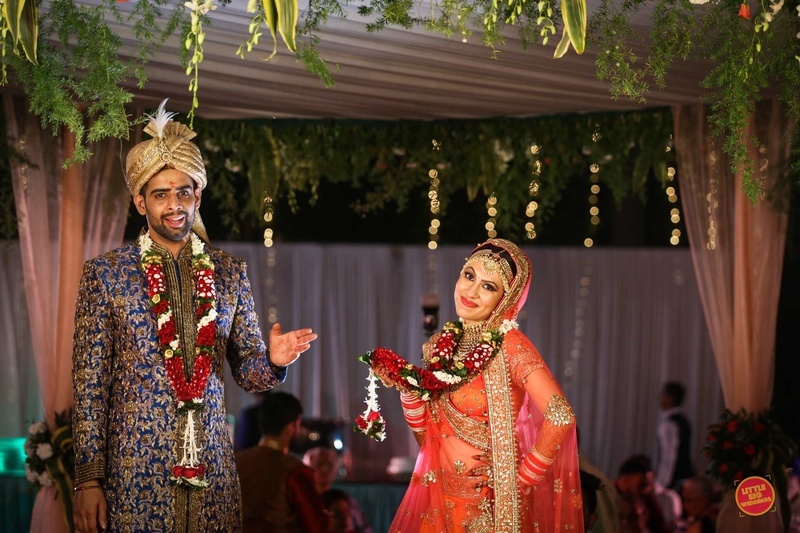 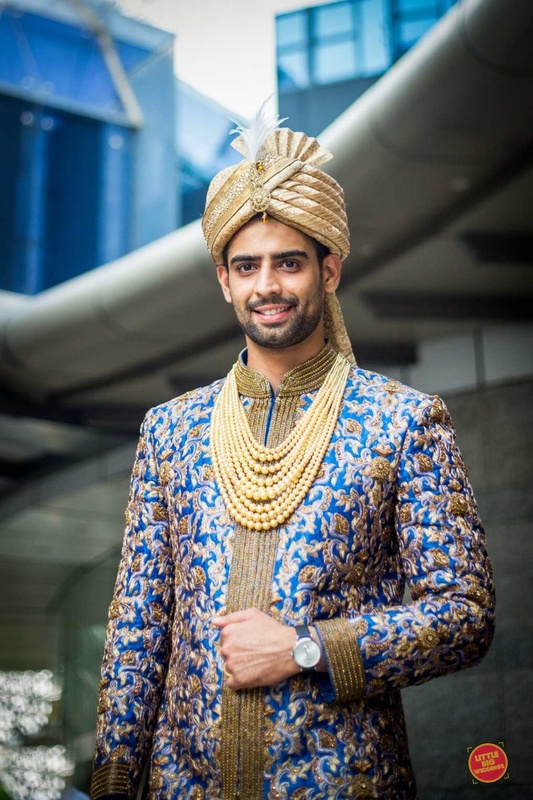 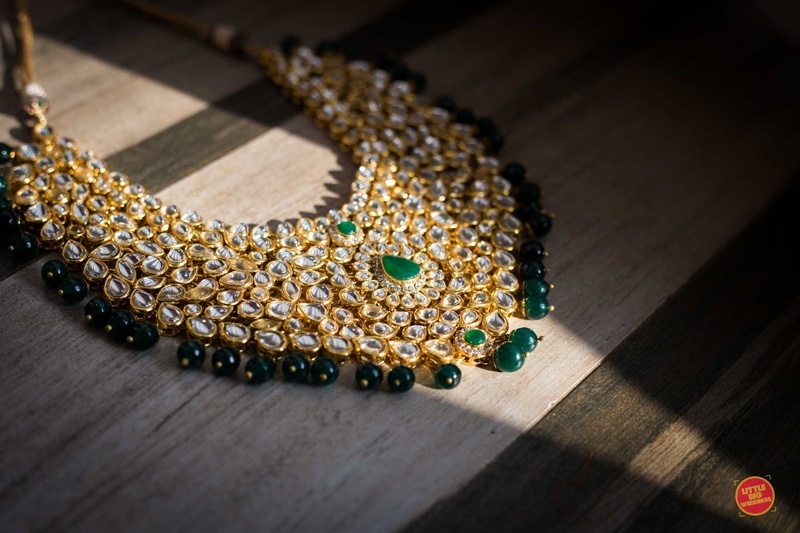 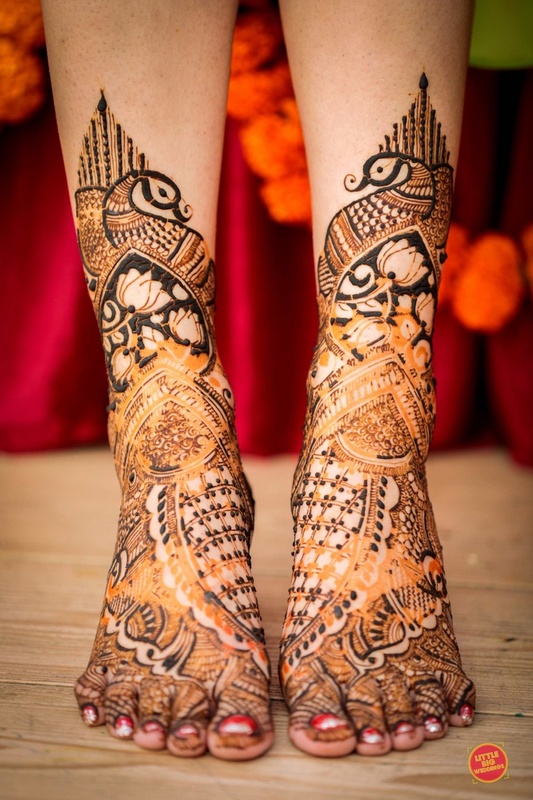 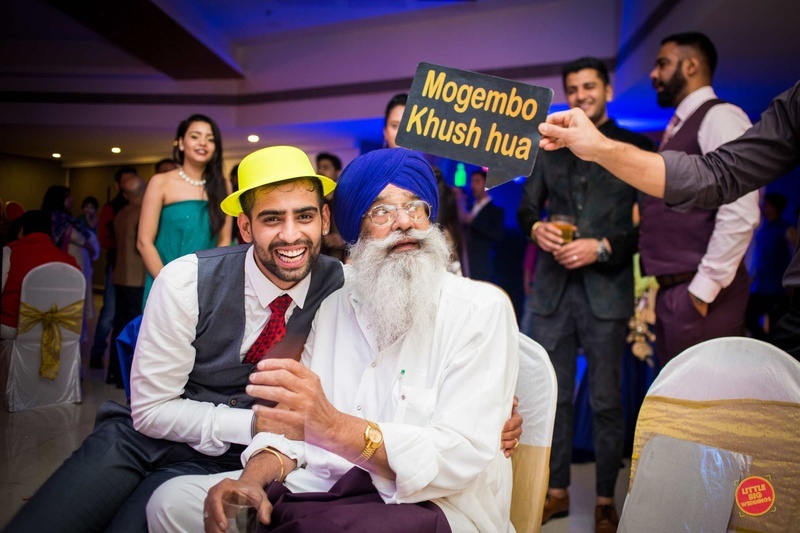 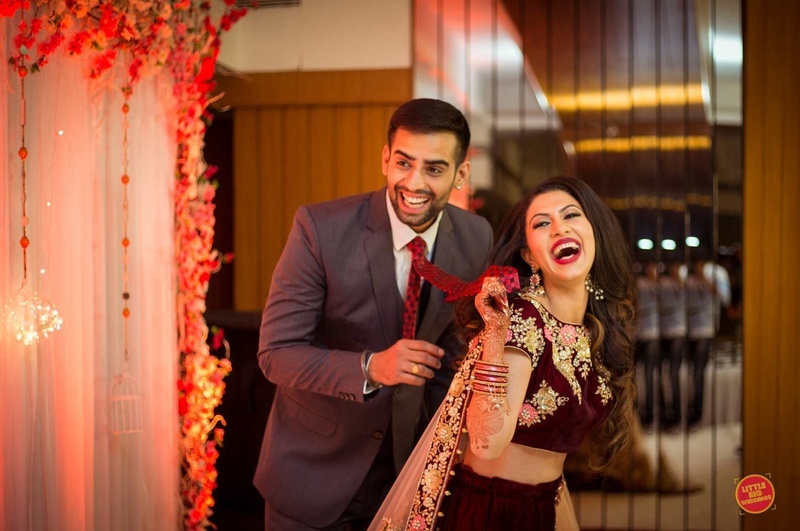 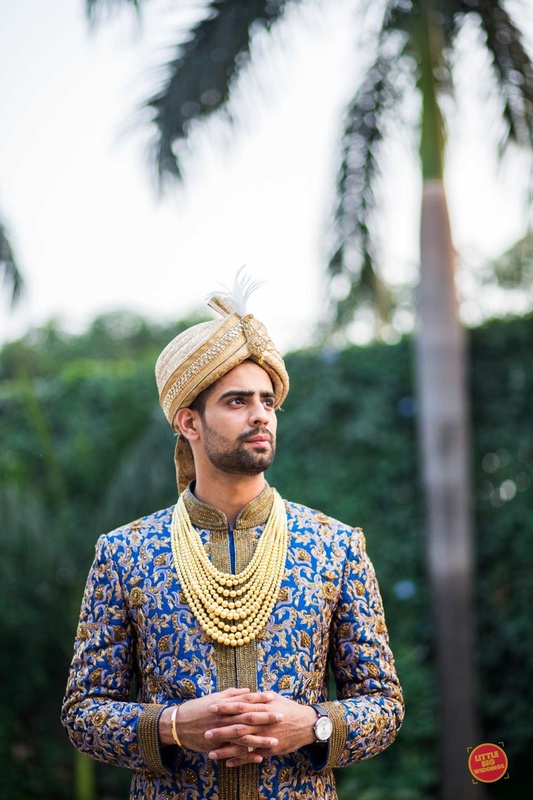 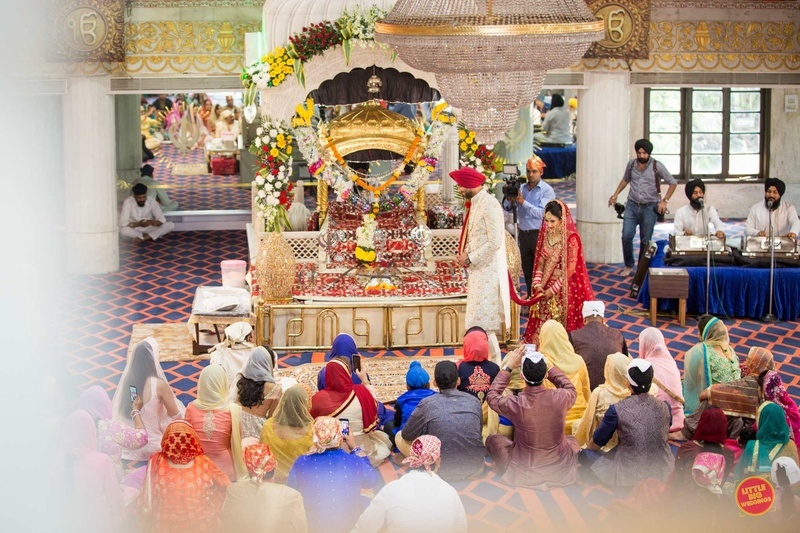 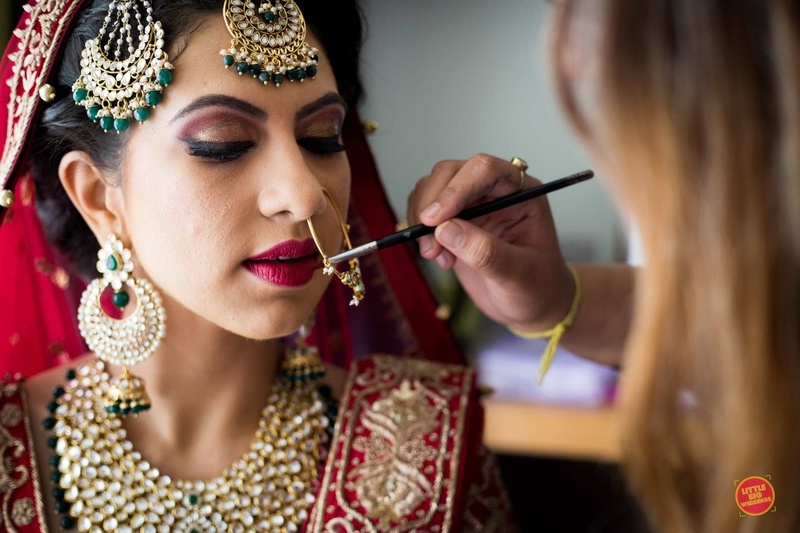 Our couple reconnected and have been blissfully dating for the last 3 years, when they decided to finally get hitched in a gorgeous inter-faith wedding. 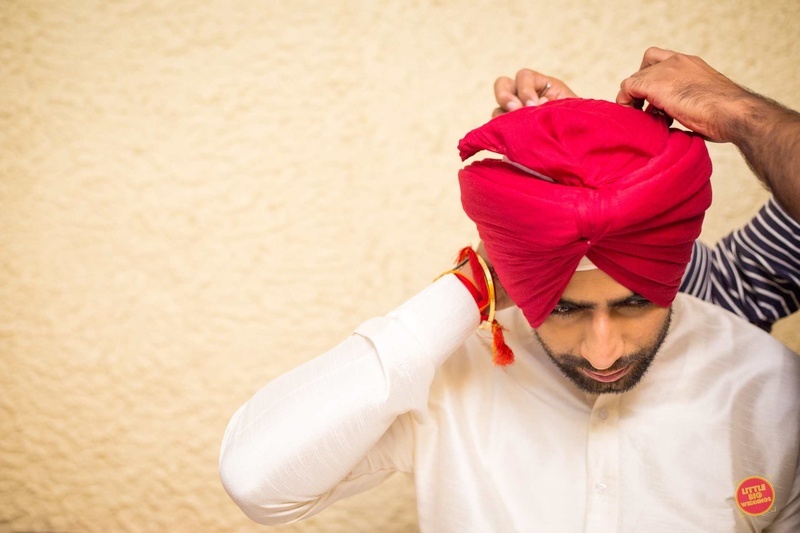 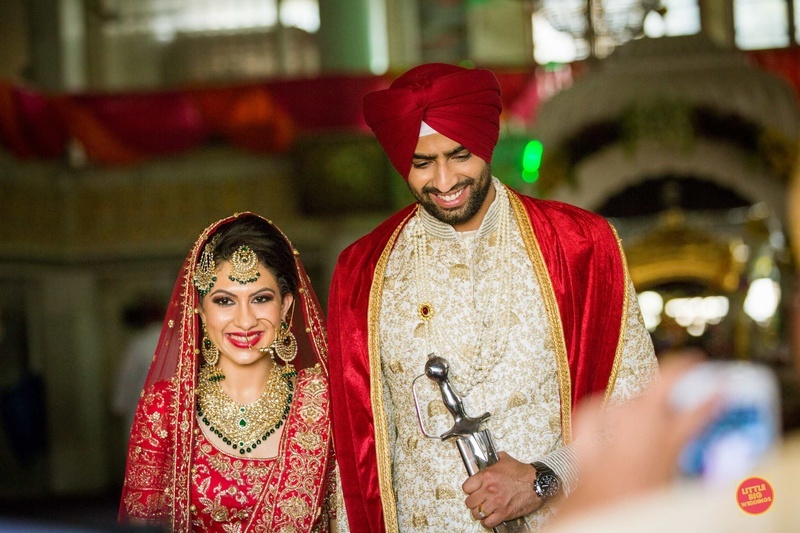 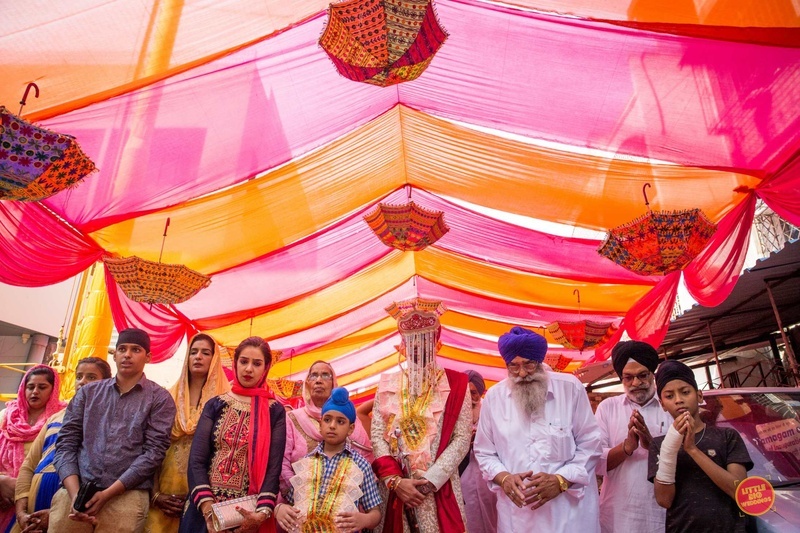 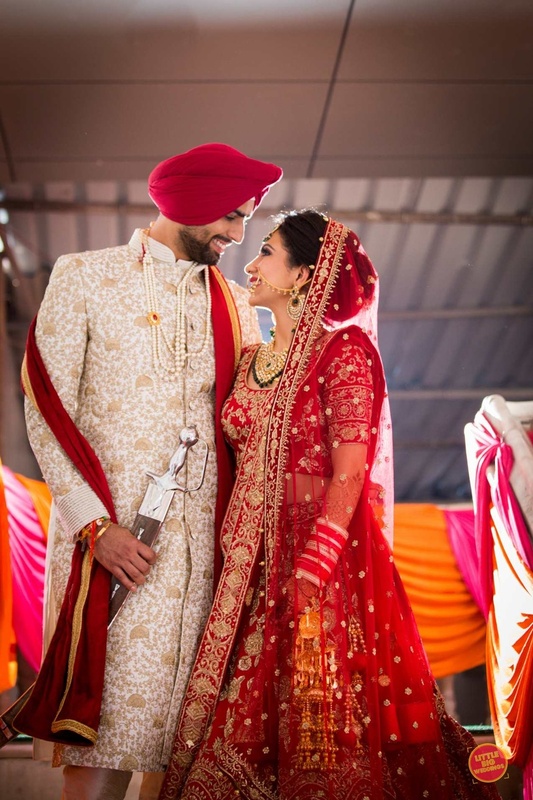 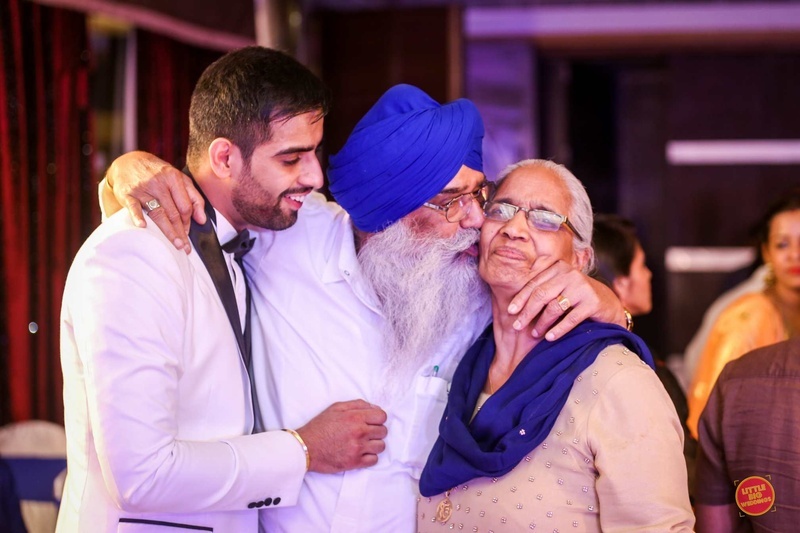 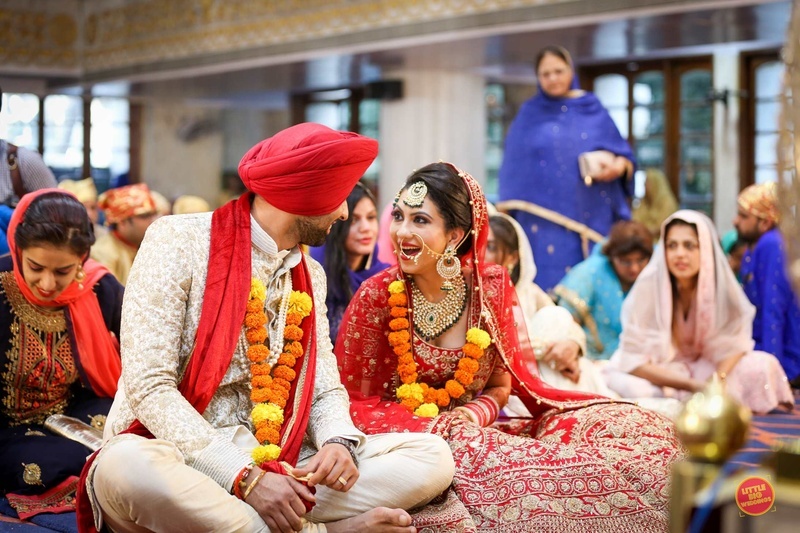 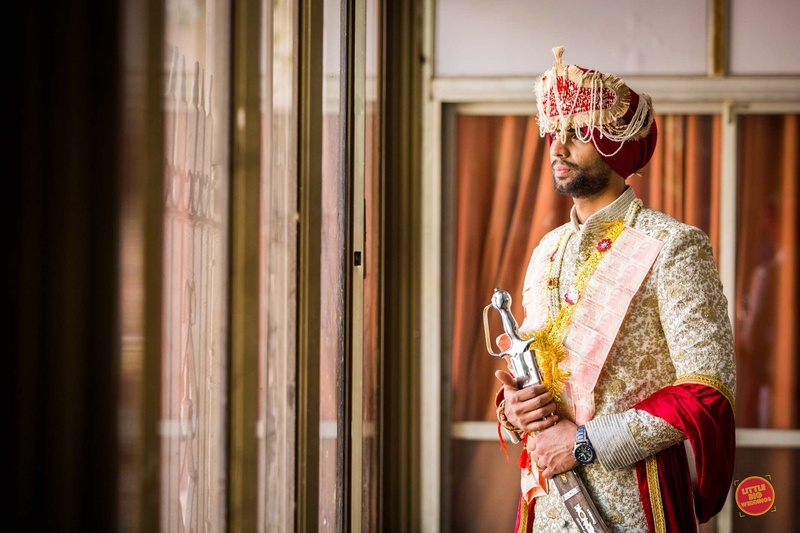 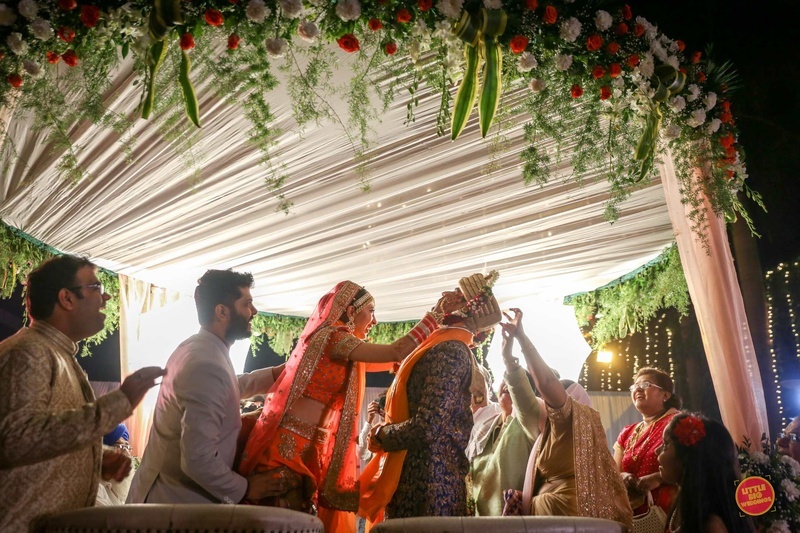 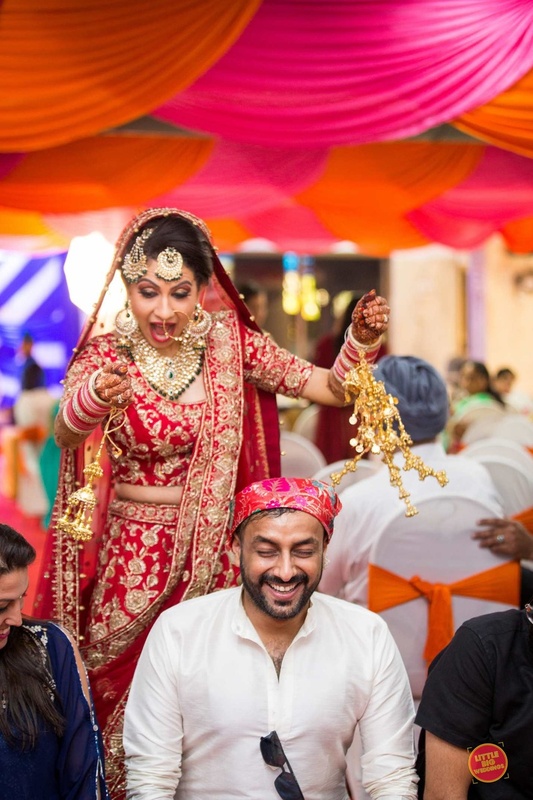 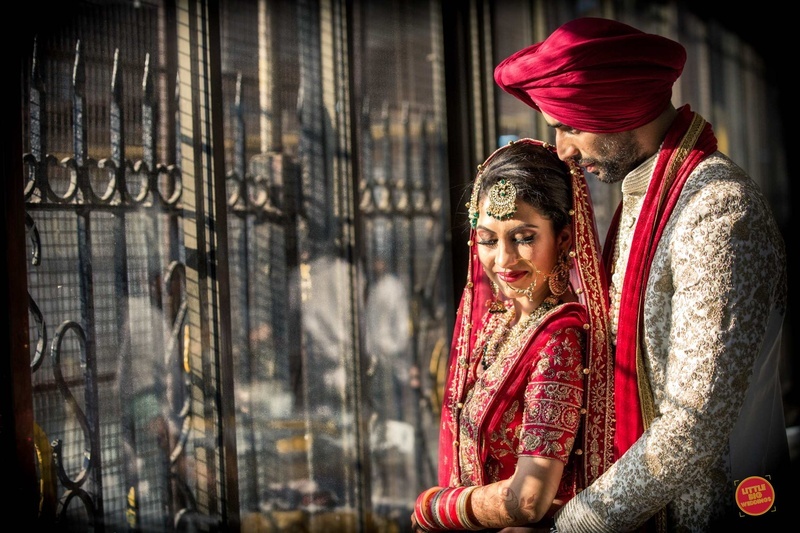 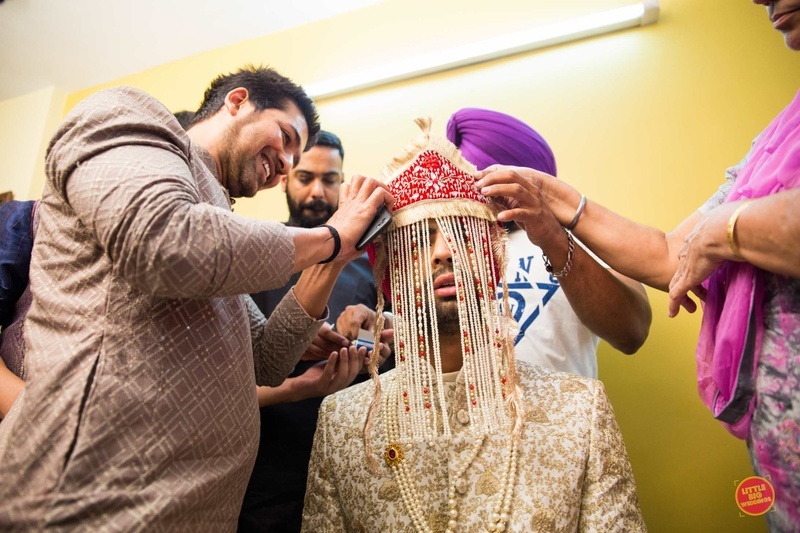 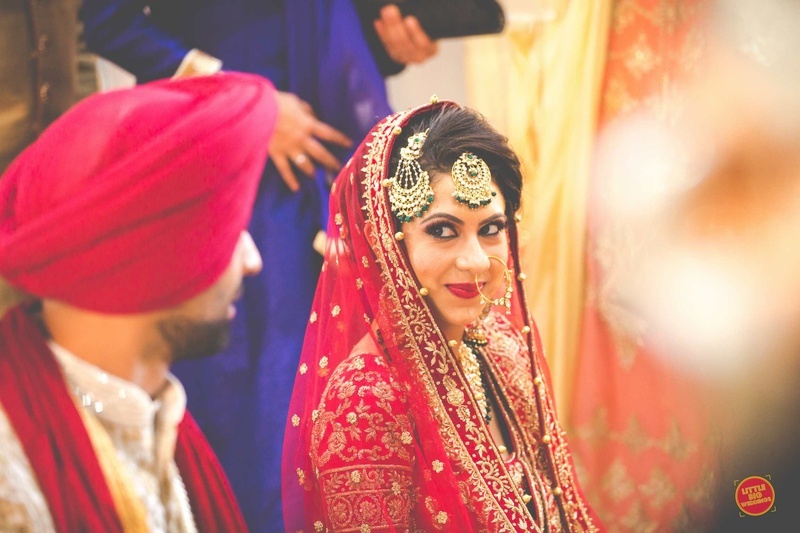 Celebrating their union in a sikh-hindu wedding, Namrata and Kulwant's ecstatic pictures have made us fall in love them! 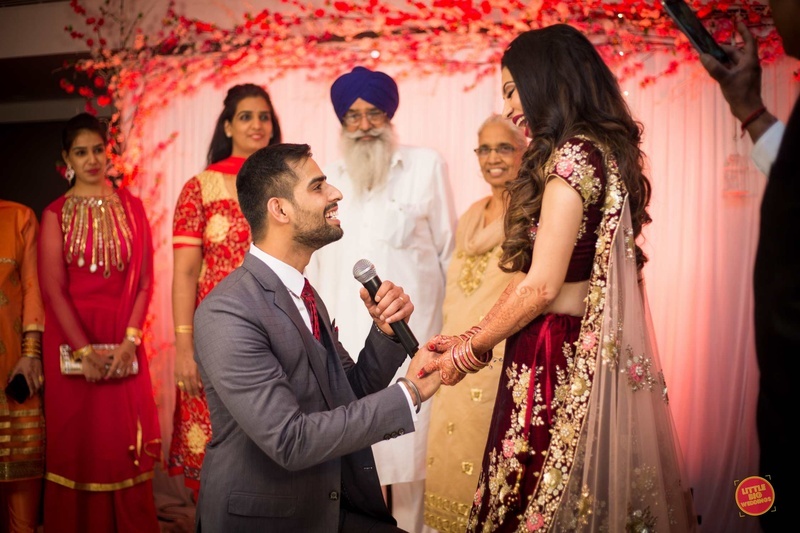 The groom went down on his knees for his bride!